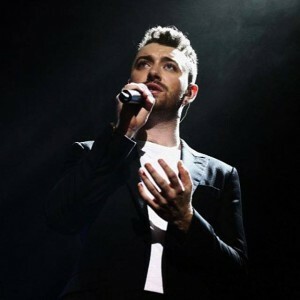 British singer Sam Smith has beaten out a tough 2016 field, winning the Oscar for Best Original Song for his ‘Bond’ theme ‘Writing’s On The Wall’. The win follows on from Sam’s Golden Globe Award early last month and his No.1 on the British singles chart last year; the first Bond theme in history to claim the UK No.1 spot. He had plenty of competition for the award, up against the likes of The Weeknd’s ‘Earned It’ (from ‘Fifty Shades Of Grey’) and Lady Gaga’s ‘Til It Happens To You’ (from ‘The Hunting Ground’). ‘Writing’s On The Wall’ scraped into the top 50 on the Australian charts on its release in September last year.